Get Lucky in Smyrna! The 15th annual St. Patrick’s Day Festival in Smyrna will be held on Friday, March 17, 2017 from 2:00pm-9:30pm and on Saturday, March 18, 2017 from 1:00pm 10:30pm. No excuses on why we shouldn’t see you at the Smyrna Market Village this year. So get out of the house, put on a little green and come celebrate. 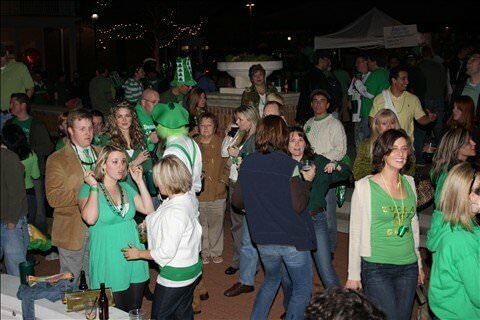 Don’t miss out on one of Atlanta’s biggest and growing St. Patrick’s Day festivals. The festival is a celebration of Irish heritage enjoyed by over 2,000 people in previous years. 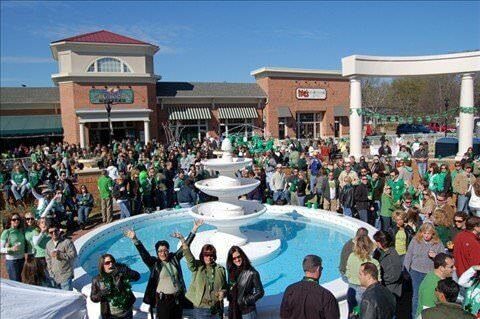 Mayor A. Max Bacon will dye the Market Village Fountain green Saturday (March 18th). Atkins Park Tavern and Zucca Pizzeria are the hosts for this great Smyrna Market Village event and is always well planned and offers food, fun, and music for the entire family. The festival begins at 2pm on Friday and 1pm on Saturday. Irish music, traditional foods, vendor novelties, contests, and other live entertainment make this an ideal event for your family on St. Patrick’s Day. The event has been popular with Smyrna Vinings residents of all ages, so don’t miss out. It’s certainly an event the whole family can enjoy. Guinness, Harp and Irish Car Bombs will be flowing! The 2017 Smyrna St Patricks Day Festival will be held at the Smyrna Market Village which is located at 2840 Atlanta Road, Smyrna, GA 30080. Admission is $5 or $10 for both days. A portion of proceeds to benefit the Leukemia & Lymphoma Society’s Team in Training. So plan ahead and get your 2017 Smyrna St Patricks Day Festival tickets here. 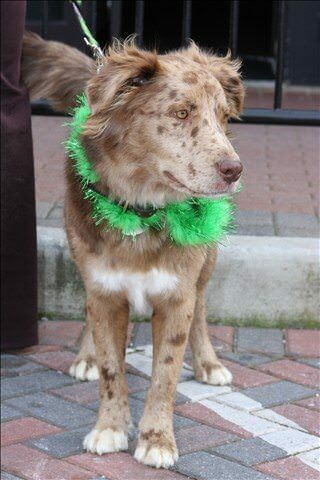 This is a dog-friendly event. No strollers, backpacks, coolers, etc.